Organized since 1991, this prestigious short comics (up to 8 pages) competition features the following prizes: the Grand Prix, 3 main prizes and 3 special awards. All winners get cash and in-kind prize. The grand prix winner additionally get the Komiksus statue. All works are presented at the exhibition and the best, selected ones are printed in a catalog. 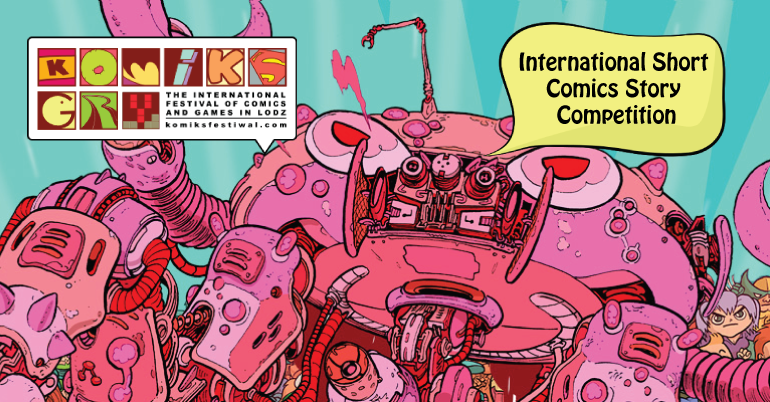 The works allowed in the competition will be shown at the exhibition of competition works during the 29th International Festival of Comics and Games. The organizers reserve the right to verify the participants’ works which are to be presented in the exposition. After the end of the festival exhibition, the works might be shown in other cities in Poland. The jury, after examining all the submitted works, will choose the Grand Prix, the 1st, 2nd, and 3rd prize and three special awards. 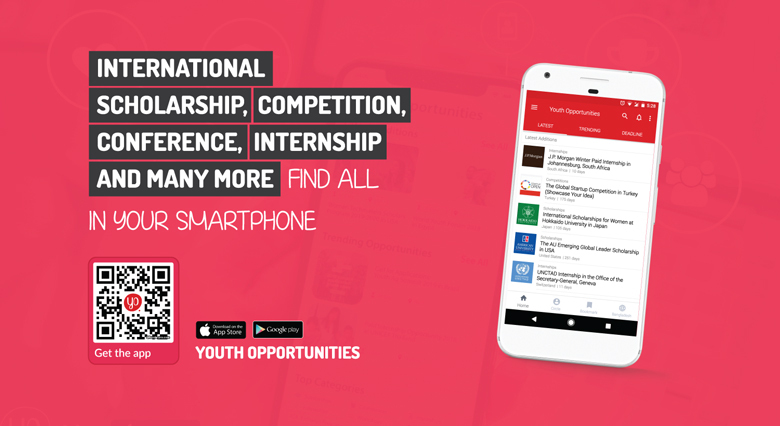 All the winners will obtain financial prizes. Grand Prix – 7 000 PLN, 1st prize – 4 500 PLN; 2nd prize – 3 500 PLN; 3rd prize – 2 000 PLN; three special awards – 1 000 PLN each. The proper tax will be deducted from all prizes. artists; larger group of artists. One artist (drawer or writer) can be a part of many duos or groups. The pages should be in a vertical A4 (210 x 297 mm) or A3 (297 x 420 mm) format. On the back of each page there should be: title of the work, page number, name and surname of the author/s, their functions (artist/scenarist etc. ), home address, e-mail and phone number. The names of the authors should be written only on the back of the page. When sending original pages, copies or prints you should enclose a CD or DVD with the digital version of the work (tiff or jpg, CMYK, A4 – 300 DPI). The package with submitted work should also include a filled-out and signed entry form of each author, available at www.komiksfestiwal.com. The works should be securely packed in a stiff, cardboard folder, which should be signed, enabling the organizers to send it back to the owner by post (copies and prints will not be returned). The organizer is not responsible for lost, incomplete, damaged or untimely competition entries. The works should be sent to the following address: “EC1 Lodz – Miasto Kultury”, ul. Targowa 1/3, 90-022 Lodz, Poland with a note on the package ‘KOMIKS 2018’. The deadline for this year is July 31, 2018 (date on a post stamp will decide). The participation fee is 30 PLN for participants from Poland, 10 Euros for participants from other countries. The amount should be transferred to the account: Stowarzyszenie Tworcow CONTUR, ul. Roosevelta 17, 90-056 Lodz, mBank, account no. PL66 1140 2017 0000 49020245 4189 (SWIFT: BREX PL PW MUL), and the confirmation of payment should be attached to the submitted work.